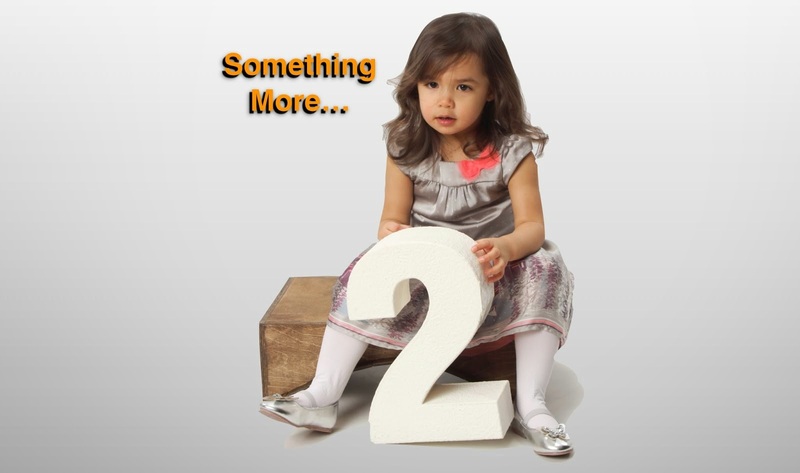 Something More...: 12 Weeks: No news is good news. Well, we haven't heard any news from SCI yet, but under the circumstances (the biggest power outage in the world) I'm not surprised if there is a delay. I'm more concerned with our surrogate and little sea-monkey. I've been hearing updates that power is being restored (thank goodness!) and that New Delhi is almost fully up and running. I hope everyone at SCI and the wonderful women carrying little bundles of joy are doing well. I heard that this morning while at a workshop with other teachers. They just looked at me with blank stares as I told them 600 million people were without power in Delhi. Seriously, you could hear crickets chirping. I hope everyone is okay, and that the back-up generators are holding out for the hospitals!